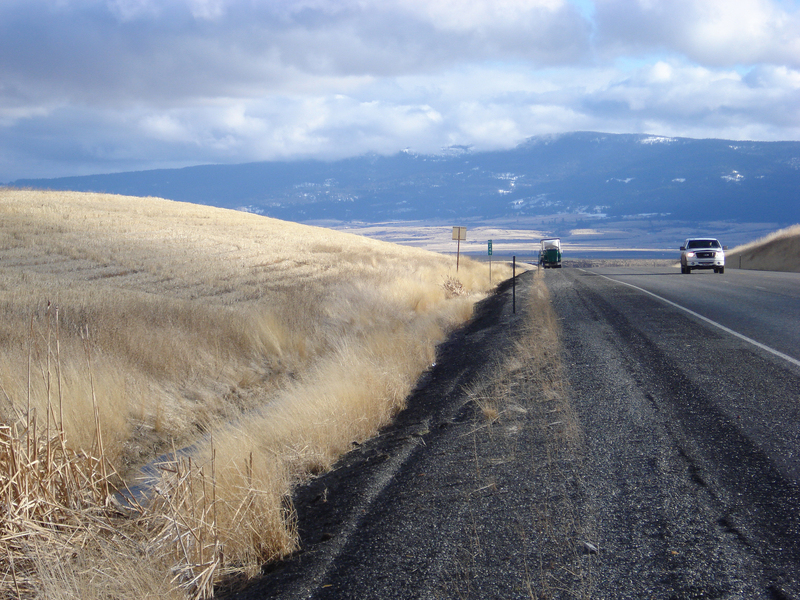 Idaho Transportation Department’s $1.7 million Idaho 162 Four Corners Project improved a major route between Nezperce and Kamiah $200,000 under budget while improving conditions for motorists and the local logging industry. ITD’s project team worked to upgrade the roadway to accommodate current and future freight traffic for the region’s harvest season and logging industry. With the project complete and the road upgraded to a wider width and better pavement conditions, the regional logging company can operate at full capacity and avoid layoffs due to highway conditions.